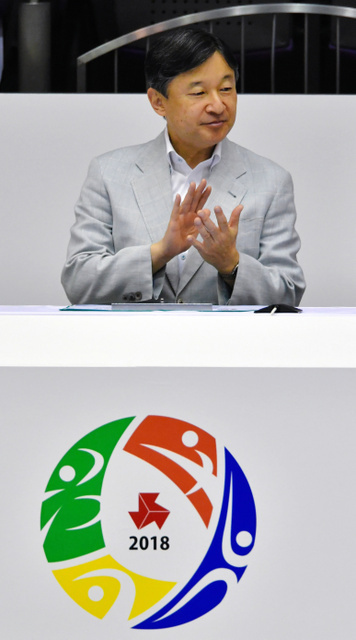 From 31st July to 2nd August, HIH Crown Prince Naruhito visited Mie Prefecture to attend the opening ceremony of Inter-High School Championships. 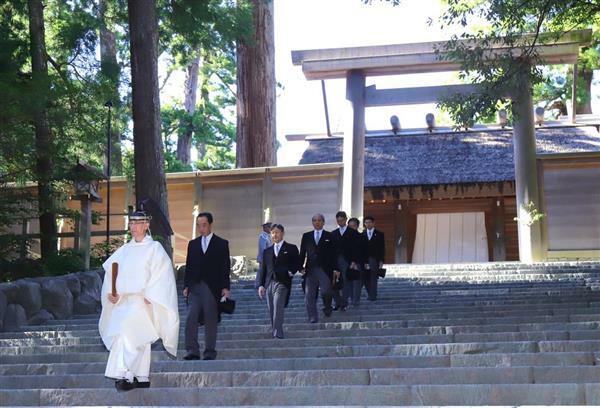 On 31st July, HIH Crown Prince Naruhito visited Ise Jingu Grand Shrine in Ise City. 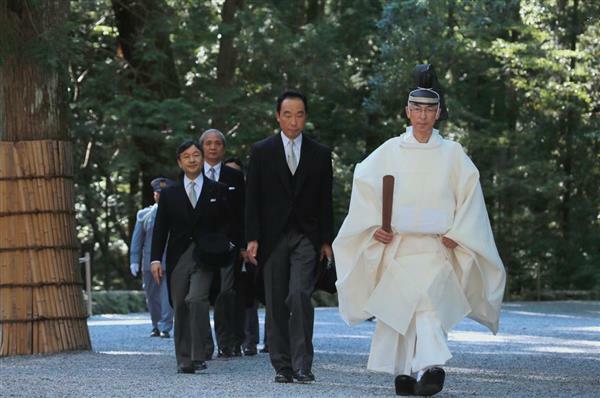 Ise Jingu enshrines the ancestral goddess of Imperial Family.